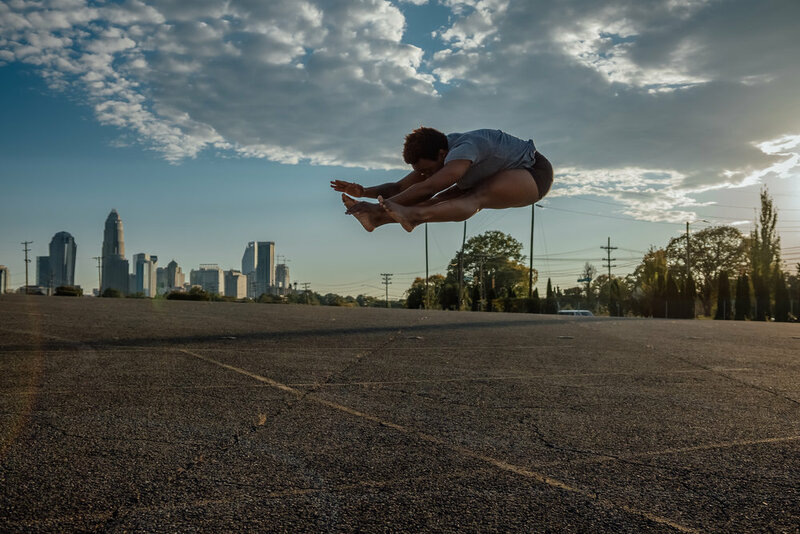 Reba Bowens has been in the Charlotte area working with dance and capoeira, an Afro-Brazilian martial art. After attending a public art school for dance, she continued her dance studies at Winthrop University where she graduated with a Bachelor of Arts in Dance Performance and Bachelor of Science in Business Administration. She has had the opportunity to work with Caroline Calouhe, Gaspard & Dancers, Triptych Collective, Rachel Barker, Sarah Ingel, Megan Payne, Eric Mullis, and many others. Along with dance, Reba has been an avid practitioner of martial arts. She studied Shaolin Kempo Karate for 14 years and attained the rank of 2nd Degree Black Belt. For the last 10 year she has focused her studies on capoeira which has allowed her opportunities to travel to Russia, Brazil and various places across the United States. For Reba, movement is an art form that allows for infinite creativity and exploration with body and mind and she hopes that she can share this message with others.